It is sometimes said that the past was better than the present, and it’s quite likely that this statement is premonitory for brewers of beer and wine lovers. Recently published studies indicate that by the end of this century, the production of barley—the basic ingredient of beer—will be significantly reduced as a consequence of climate change, which would affect the production of beer and lead to a increase in its price. 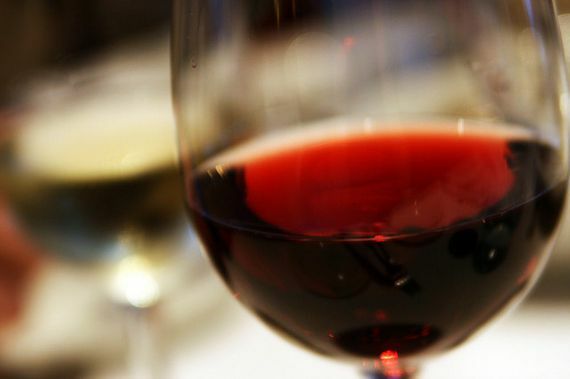 Other similar studies suggest that the wine industry will also be seriously affected. “Future climate and pricing conditions could put beer out of reach for hundreds of millions of people around the world,” predicts Nathan Mueller, one of the authors of the study published in Nature Plants, which compiles how these changes are already taking place now. In some European countries with a long brewing tradition such as Belgium, Czech Republic and Germany, the availability of barley has fallen by over 30% in the worst recent years. At first glance it doesn’t look good for the sector and for lovers of lager, but the concern actually runs deeper, since barley is the fourth most cultivated cereal in the world, after wheat, rice and corn. And especially because barley is the cereal that best adapts to a wide range of climates and regions—from subarctic to subtropical—, requiring a shorter period for growth and maturation, and exhibiting the greatest resistance to heat and drought. That is why it is an excellent indicator for the rest of the world’s crops. 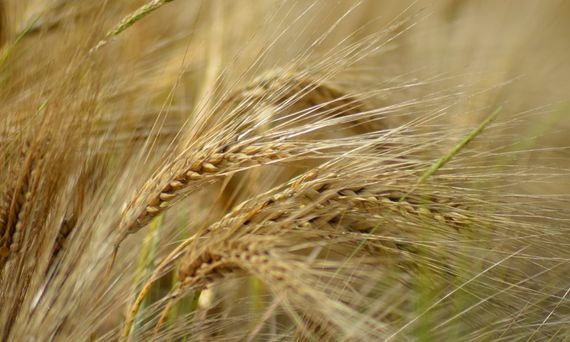 The change in the climatic system of the planet will cause a reduction in the current areas under cultivation, but will also mean that under the new conditions barley can be cultivated in other regions. However, far from being a tidy solution to the problem, it could become the focus of new complications and conflicts, since it would mean the deforestation of these regions and the destruction of their ecosystems. In the same way, a study published in 2013 contemplated that by the year 2050, some of the best regions for the cultivation of vines will overlap with the habitat of the pandas in China and with Yellowstone National Park (USA), a large sanctuary of the continent’s wildlife. Beer is not the only alcoholic beverage that has been studied in this context. The foreseeable effects of climate change on the future production of wine have also been studied. 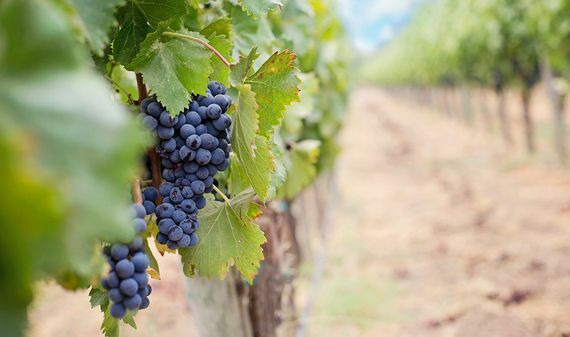 In this case, and going beyond how it will affect production (the quantity of wine), these studies have also been tasked with determining how climate change will affect the quality of future wine—its organoleptic properties, its bouquet, and the findings are surprising. The best conditions for vineyards are in areas that are dry—since vines do not tolerate water well—and sunny, with enough hours of sun exposure and where the temperature stays between 22°C and 12°C during the growing and ripening season. In fact, these last two factors are key in the quality of the wine. Sunlight and high temperatures stimulate photosynthesis in the leaves and affect the ripening of the grapes and how long they last on the vine, which in turn cause the fruit to be loaded with sugars and acquire a sweeter, deeper flavour. Then, during the fermentation process, the yeasts convert those sugars into fruity alcohols. It is for this reason that the increase in temperature experienced by the planet in recent years has been a blessing for many wine producers, especially in traditionally colder and wetter regions such as England or French Brittany. In fact, many wine producers in Brittany refer to climate change as le bon problème (“the good problem”, in French). The question is: for how long? Unfortunately, if the temperature keeps rising, the good problem will become a real problem: the grapes will mature too quickly, which will not allow enough time for the sugars to be produced and, in contrast, will lead to the accumulation of more acids. And too high a temperature will increase the risk of pests and produce a wine with less flavour. According to a study, in the last half century, the average temperature of the main wine regions has increased by 1.26°C. The forecast is that by 2049 the average temperature will have risen another 2°C, which endangers many of those regions. For example, it is estimated that in Tuscany, Italy, vineyards will shrink by 70%. “The Earth’s climate is changing much faster than the wine industry,” says climatologist Gregory Jones, who is responsible for the study. This does not imply that wine is just going to disappear, but that the ideal cultivation areas will move to subarctic latitudes; they will be ideal in terms of temperature, but perhaps not so much for other key factors, such as hours of sun exposure or the humidity and composition of the soil. These affect the vines and constitute the so-called terroir (land and soil), which shapes the personality of each wine. In addition, these changes also affect the microbial population residing on the surface of the grape, which also participate in its organoleptic properties. No one can predict how this will affect the taste of future wines, or whether they will be better or worse, but what is certain is that they will be different.